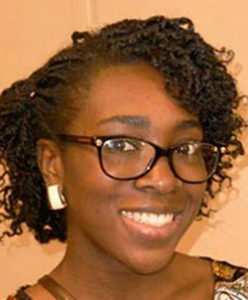 Hazelwood-Carter, a graduate of Bard College and the City College of New York, defeated Jonathan Morris — who openly supported Hazelwood-Carter — by a margin of 71-5 in a vote of the campus’s delegates to the Graduate Assembly. Before her election, Hazelwood-Carter served as internal vice president of the assembly. In order to run for the office, candidates had to be nominated and accept the nomination. Had Hazelwood-Carter been called for the nomination before Morris, he said he would not have accepted the nomination; but because of parliamentary order of nominations, Morris had to decide without knowing Hazelwood-Carter’s answer. After both candidates accepted the nomination, Morris immediately declared his support for Hazelwood-Carter and gave a speech in favor of her. Hazelwood-Carter declined to give a statement, allowing Morris’ speech to serve as her own. After no discussion, Hazelwood-Carter was elected president. 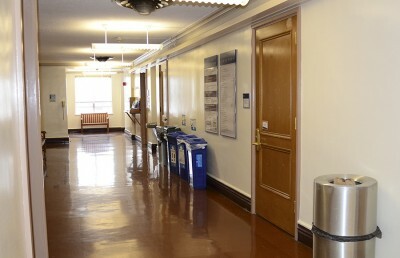 The president of the Graduate Assembly is the representative of campus graduate students to the Associated Students of the University of California and regularly meets with the chancellor. In addition, the president chairs the committee in charge of the assembly’s endowment. As of the 2015-16 school year, the president receives a monthly stipend of $1,800, an increase of almost $1,000 per month from four years ago. Sylvain resigned in September citing concerns over the workload. 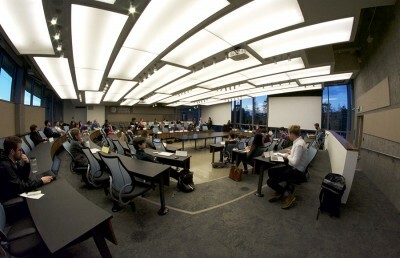 During the meeting, multiple nominees declined their nomination because of the time commitment of the position, which many said was difficult to balance with their studies. The relatively uncontested election was a contrast to the last general election, in which Sylvain was elected in a contested battle. 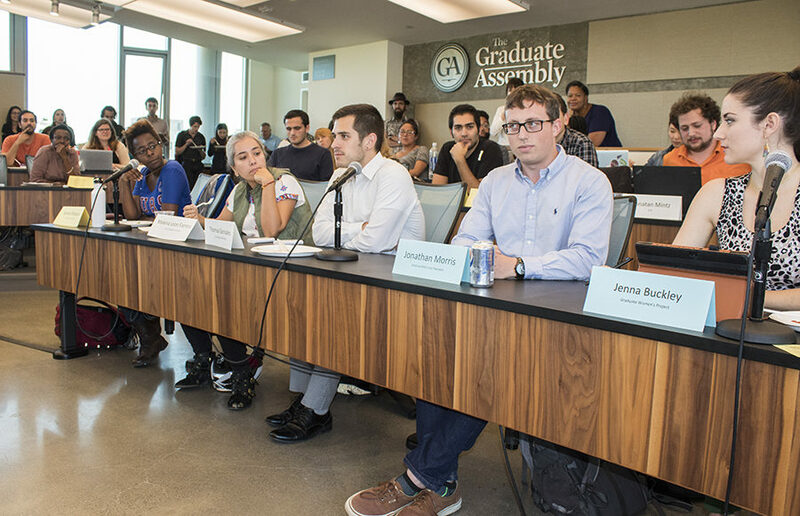 While no longer leading the Graduate Assembly, Sylvain will retain her place on the chancellor search committee as one of two student representatives, along with ASUC President Will Morrow. Immediately after Hazelwood-Carter’s election, the assembly moved to fill the now-vacant internal vice presidency. Coincidentally, once again, two candidates were nominated with one supporting the other. Aaron Smyth, last year’s internal vice president, was returned to office by a 78-3 margin over Andrew Schwartz, current vice president of finance. Austin Weinstein is the lead academics and administration reporter. Contact him at [email protected] and follow him on Twitter at @austwein.